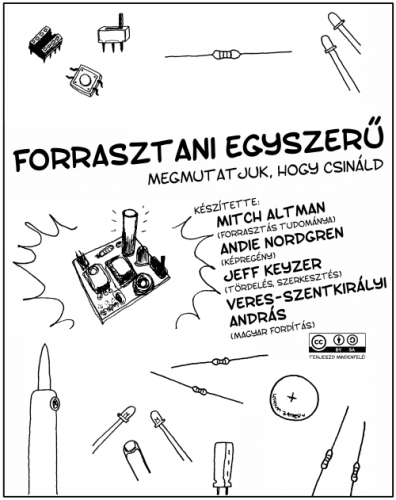 Back in April, dnet sent me this Hungarian translation of the Soldering is Easy comic book. It took me this long to finally add it to the list of translations. Sorry dnet!